Our entire educational endeavors surround two things in our home- nature and books. Well- not entirely- but those are a HUGE focus for us. We spend our days either outside or with little ones in a lap, perusing our latest library haul. Fall is a fantastic time to make a sweet connection between those two loves. What better than a stack of books that speak to the changing of the seasons- from miserably hot to crisp and cool? Fall brings a much needed change here, after a long, humid summer and ushers in the excitement of the holiday season. I have two things to share today. First, 8 book recommendations. Some are favorites in our home and others were highly recommended by Life, Abundantly readers on Facebook. 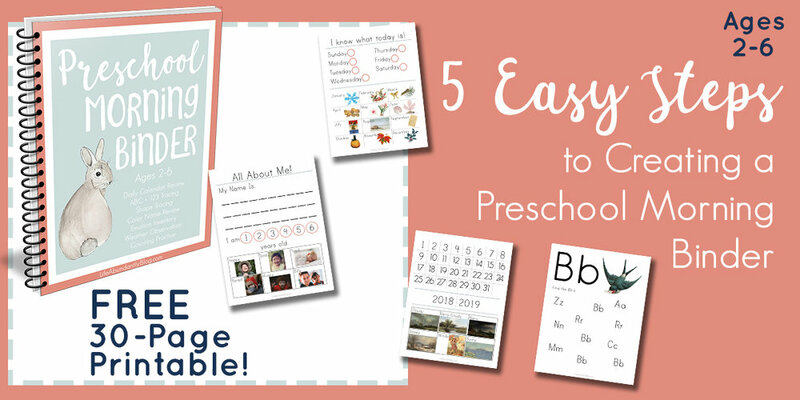 Down below the book recommendations though, you’ll find a DELIGHTFUL FREE download that includes 11 pages of super sweet, really adorably worksheets created for the K3-1st Grade crowd. They include festive colors and full fall-themed math and reading activities along with copywork. You don’t want to miss this one! I hope a few of those will make it into your library stack this month! 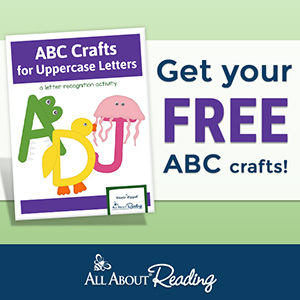 Now onto the AMAZINGLY fun freebie for your little one that features cute little corn cobs, apples, pumpkins, acorns, owls and everything FALL. 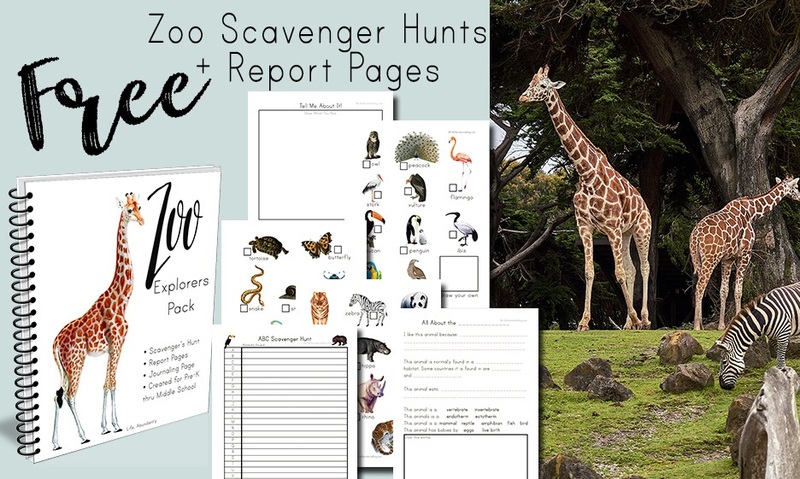 This is sure to be a perfect addition to your reading or math plans! —->>>>CLICK HERE TO SUBSCRIBE AND SNAG IT TODAY! Full Disclosure: Some links on this website may generate a commission that helps to maintain and market Life, Abundantly. All Amazon links are affiliate links (this does not impact the price you pay). See my full disclosure here. Full Disclosure: Some links on this website may generate a commission that help to maintain and market Life, Abundantly. All Amazon links are affiliate links (however, they do not impact the price you pay). Click here for full disclosure. 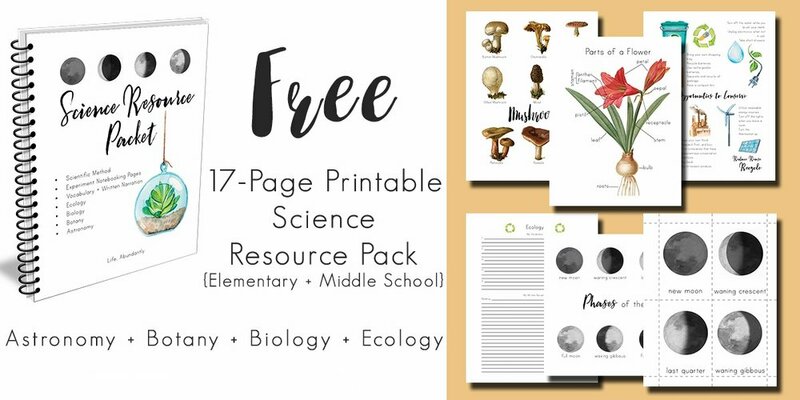 HUGE FREE Gentle + Classical Nature Bundle Sampler! 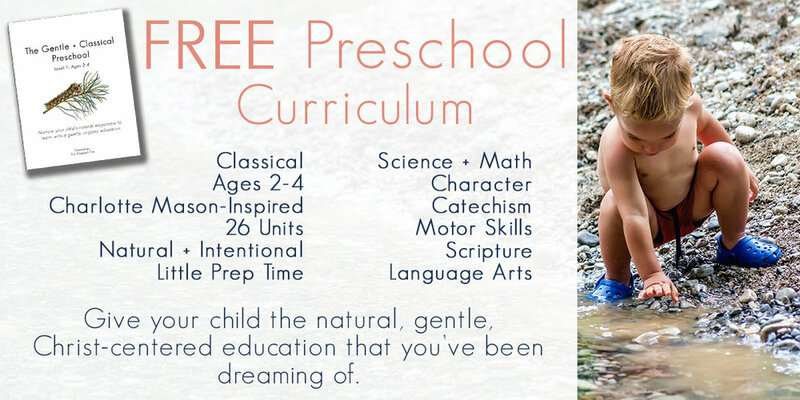 What will The Gentle + Classical Preschool Level 2 Include? We are BIG Fans of Amazon around here! Full Disclosure: Some links on this website may generate an itty-bitty commission that helps maintain my blog. For my full policy, visit the Contact Me page for all related disclosures and policies.